Get up and out the door feeling your best—in record time. Here's why: recent studies show that the blue light emitted by our smartphones suppresses the release of melatonin, the hormone that regulates sleep cycles. If the last thing you do before hitting the sheets is set the alarm on your phone, you could be messing with your circadian rhythm. Plus, if you reach for your phone first thing in the morning it's hard to resist spending an extra 20 minutes scrolling through Instagram and checking emails in bed. Spring for an old school alarm clock instead. 2. And Don't Hit Snooze! You'll want to place that old school alarm clock slightly out of reach so you can't hit that snooze button. Here's why: when your alarm first goes off, your body reacts with a hit of adrenaline. 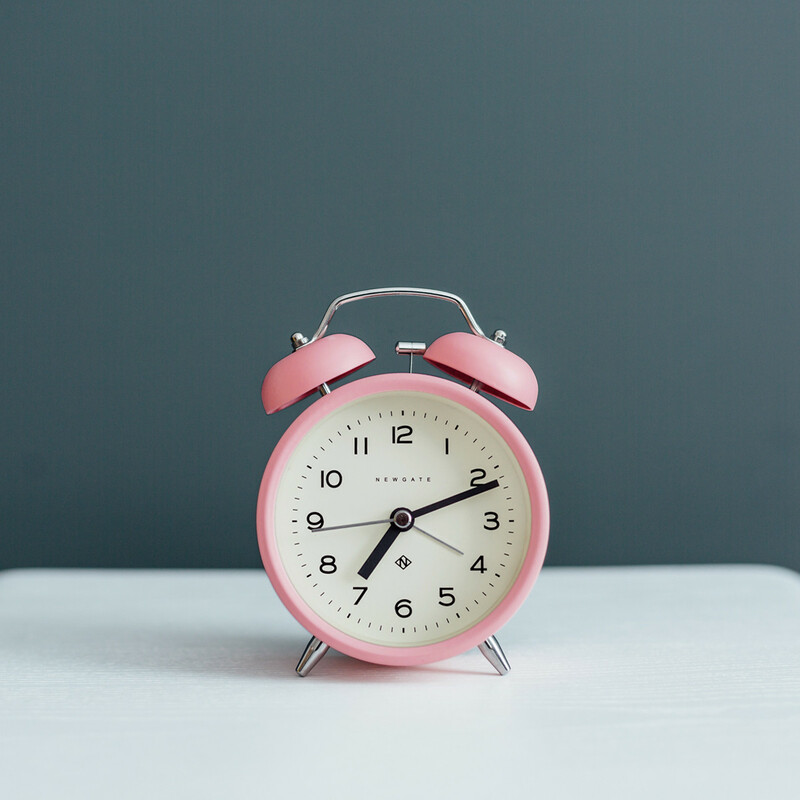 If you ignore it, your body will too the next time you hear that alarm—meaning the more times you hit snooze the less rested and alert you'll feel when you actually get up. Are you tired, or just dehydrated? 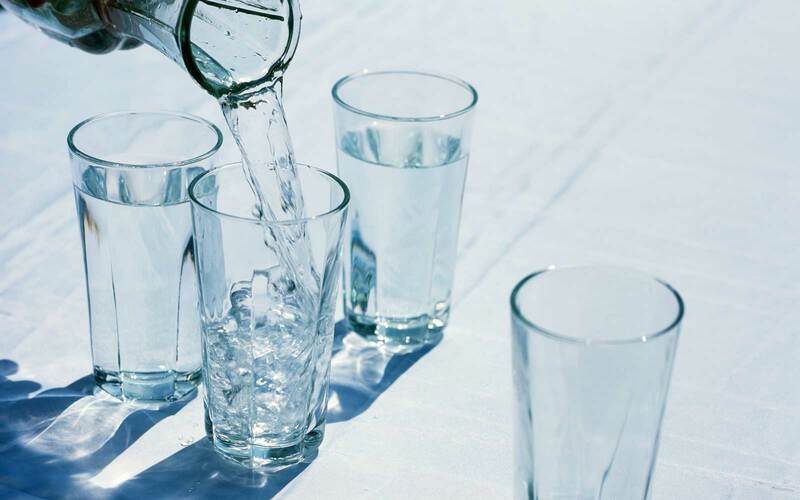 If it's 7 a.m., probably both, but still—drinking a glass of water first thing in the morning will give you a little energy boost and allow for better digestion once you eat some breakfast. Keep a carafe on your nightstand as a reminder to rehydrate when you wake up. 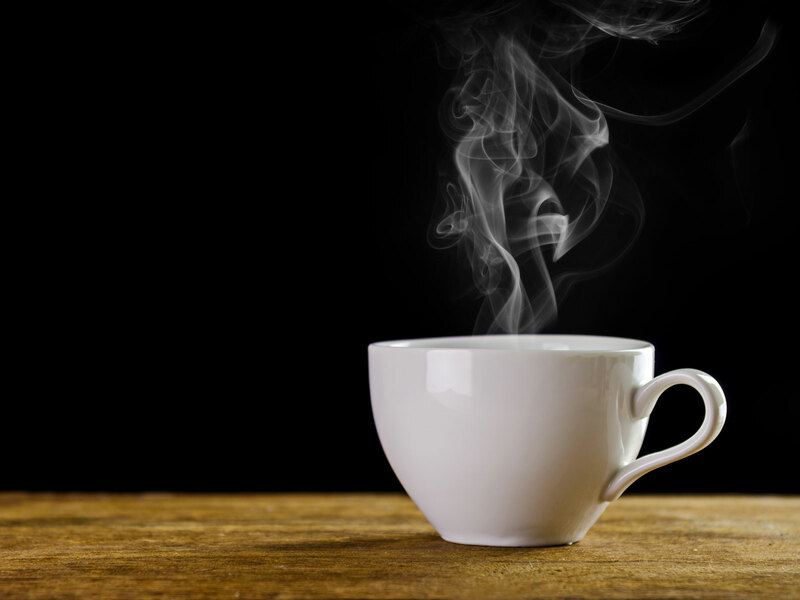 According to a study in the U.K, the average person drinks their first coffee of the day around 8:30 a.m. But the ideal time is actually a little later, around 10 a.m. (or, shortly after most people get to work). That's because our bodies produce more of the stress hormone cortisol when we first wake up, and adding caffeine to the mix can lead to morning jitters and energy crashes later in the day. If you're really committed to the whole coffee-at-10-a.m. thing, you're probably drinking that first coffee at work—which means interruptions are highly likely. Invest in an insulated mug that can keep your drink hot for up to an hour, or all day if you keep it on its heated coaster. 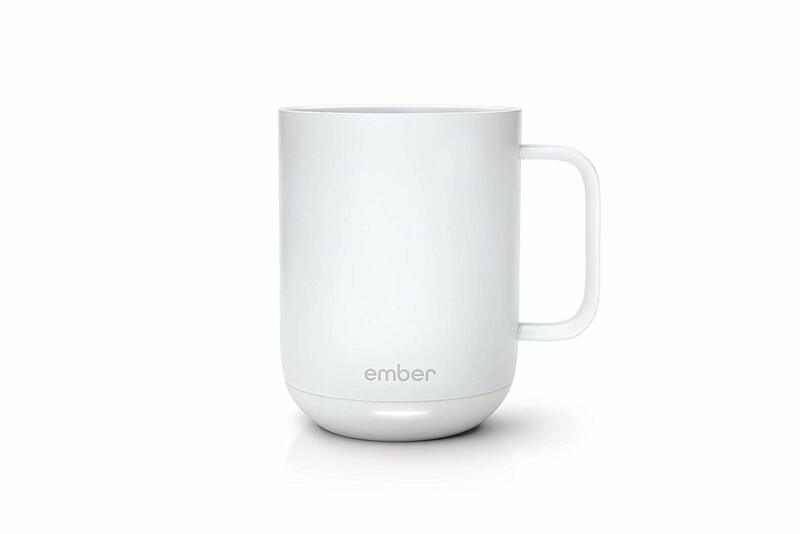 Ember Temperature Control Ceramic Mug, $80, amazon.com. 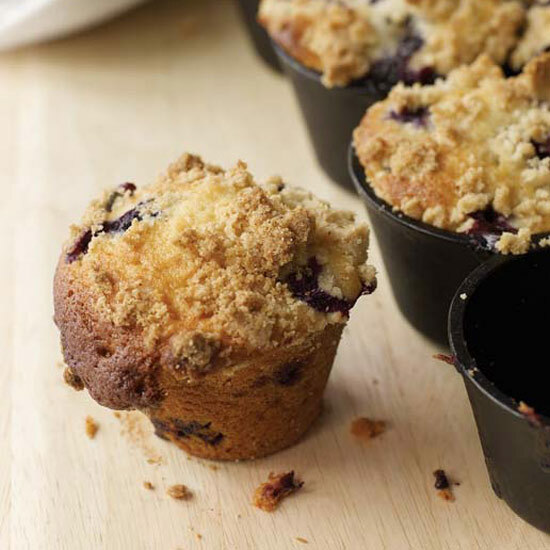 Making a batch of breakfast food on a Sunday (or whenever you have half an hour or so) can save you precious get-up-and-go time. 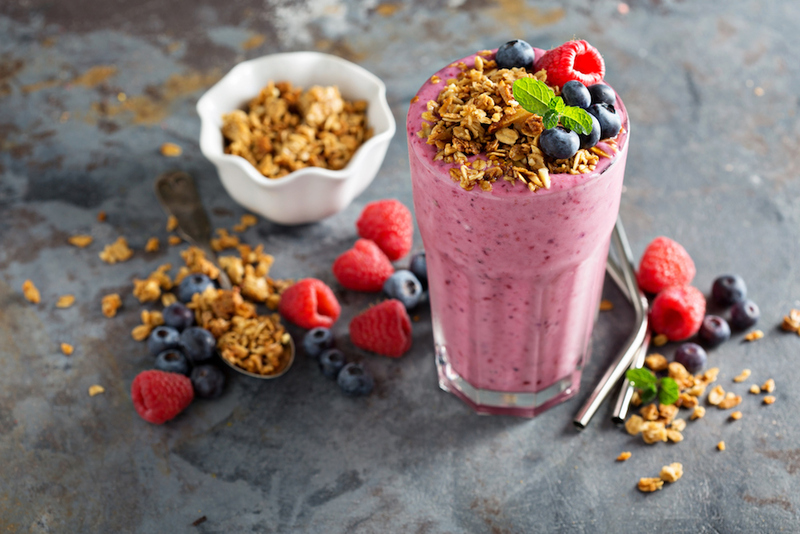 A few favorites that can be prepped ahead: overnight oats (one of our favorite recipes uses rhubarb and rosemary), muffins (this blueberry sour cream version is always a hit), breakfast bars (these raspberry granola bars travel particularly well), and smoothies (portion out your ingredients into plastic bags, stick them in the freezer, and blend in the morning). 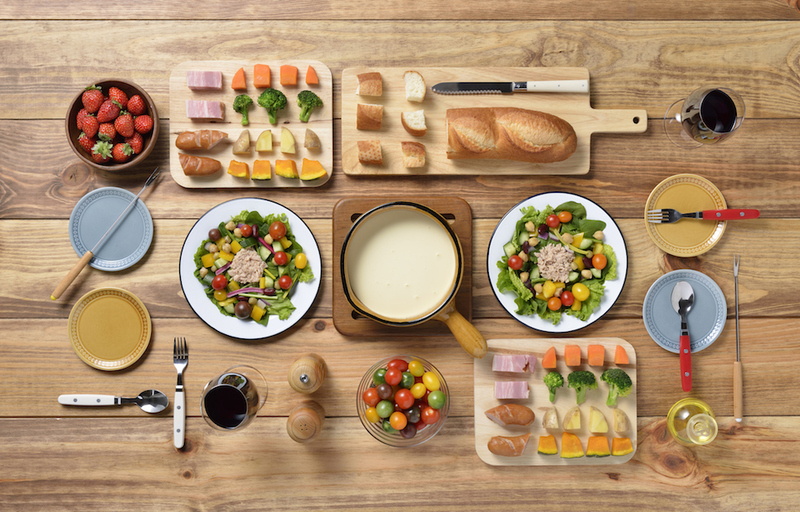 Look for ways to cut corners in your getting-ready routine. 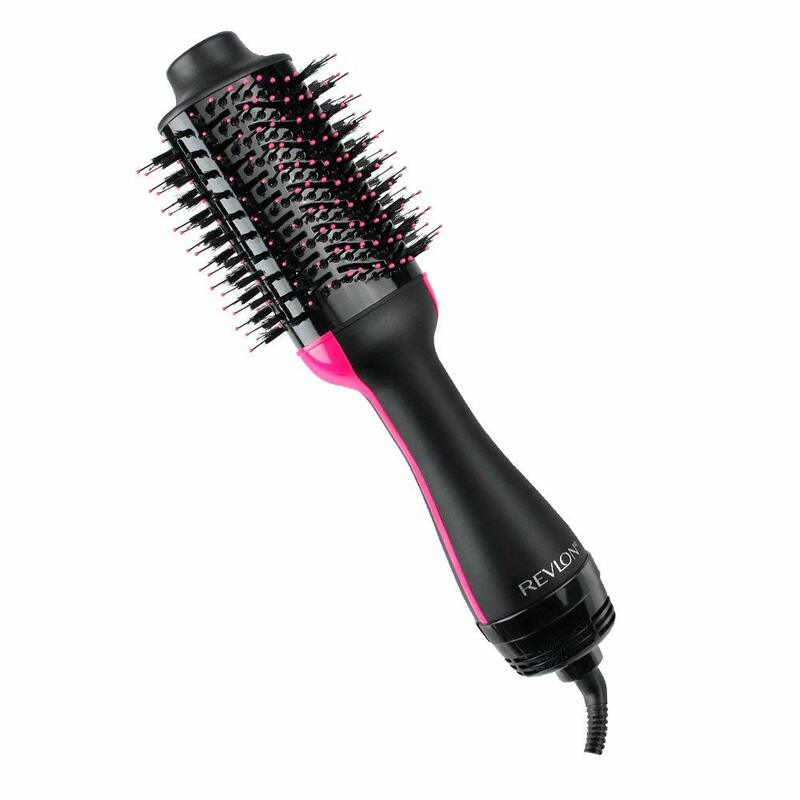 This two-in-one round brush and hair dryer, for example, speeds up the blow-drying process, saving you minutes in the morning. Revlon One-Step Hair Dryer and Volumizer, $60, amazon.com. Or keep them half-open, at least (if you can fall asleep in anything less than pitch darkness). Natural light signals your brain to slow its production of melatonin (a.k.a. the stuff that makes you sleepy) and boost your adrenaline, both of which tell your body it's wake-up time. Lots of CEOs wake up at 5 a.m., read the news while meditating and drinking a 45-ingredient smoothie, and then are whisked downstairs by their personal trainers where they fit in some high-intensity interval training while on a holographic video conference call. Just...ignore all of that, and give yourself the space to enjoy your morning, whether that means waking up when the sun rises, or rolling out of bed at 8:45. As long as you get to work on time and take care of yourself, you're doing great.